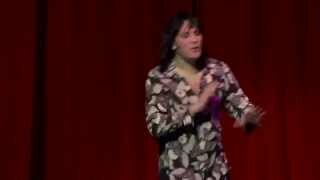 Although primarily known as one half of The Boosh with Julian Barratt, Noel Fielding has also maintained an independent career as a stand-up. He has appeared at Montreal's Just For Laughs festival in 1998, and made stand-up appearances on Channel 4 and Five before finding success with The Boosh. The double-act made their debut at the 1998 Edinburgh and Sydney festivals, earning them the Perrier best newcomer award, and returned to Edinburgh in 1999, when they were nominated for the main award, 2000 and 2001. The 2000 show, Autoboosh, won the equivalent Barry award at the Melbourne International Comedy Festival. The Boosh was picked up by Radio4 in 2001 for a series which won the first and only Douglas Adams Award for Innovative Comedy Writing. The show transferred to BBC Three for two series in 2004 and 2005, giving them a cult success that enabled them to embark on a major nationwide tour in 2006. For his solo work, he won the Time Out Award for Outstanding Achievement in Comedy, while his first live solo show Voodoo Hedgehog was nominated for the Perrier Award at the Edinburgh Festival in 2002. His TV performances as an actor include The IT Crowd, Nathan Barley and Garth Marenghi's Darkplace – all for Channel 4. Sorry. 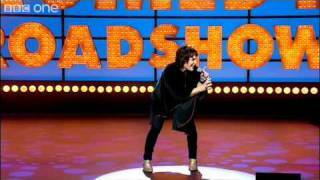 We have no listings of forthcoming performances by Noel Fielding.